NEW YORK (WABC) -- It's yet another sign of how tough it is for former retail giants to compete in a world now dominated by online shopping. Sears said Thursday it would close 108 Kmart stores and 42 of its namesake Sears outlets. The announcement came the same day Sears disclosed plans to sell its iconic Craftsman tool brand to Stanley Black & Decker. 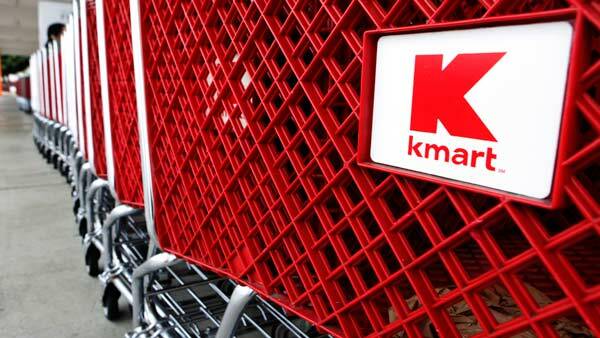 The company did not say how many workers would be affected by the store closures, but a spokesperson said most of them are part-time workers and "we are committed to treating these associates with respect and compassion during this process." Sears closed 78 stores in 2016 and more than 200 in 2015. The news also follows disappointing holiday results from other retail stores: Macy's - which is also closing stores and laying off workers - and Kohl's.